We’re in the process of bringing you a shiny new website following feedback from both readers and advertisers. 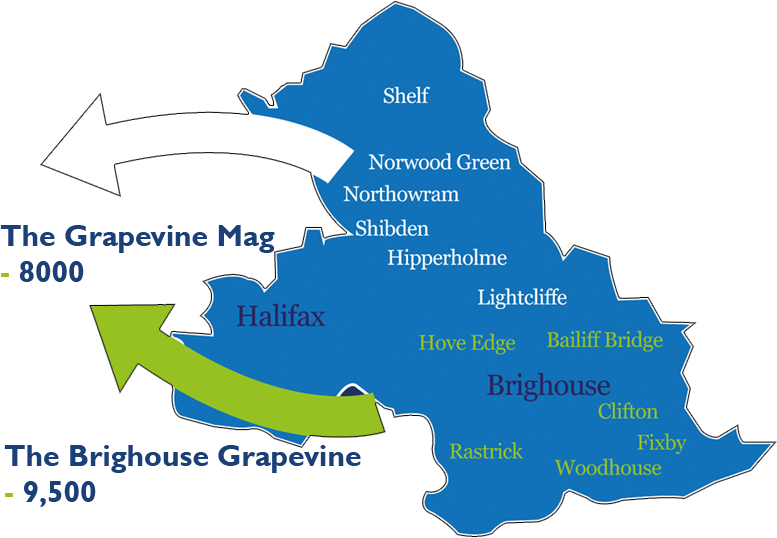 The Grapevine Mag is your local community magazine – connecting local people to local businesses. We’re the longest established independent magazine in the area and not part of a large publishing company – so we care about supporting the local business community to help it thrive for everyone’s benefit. 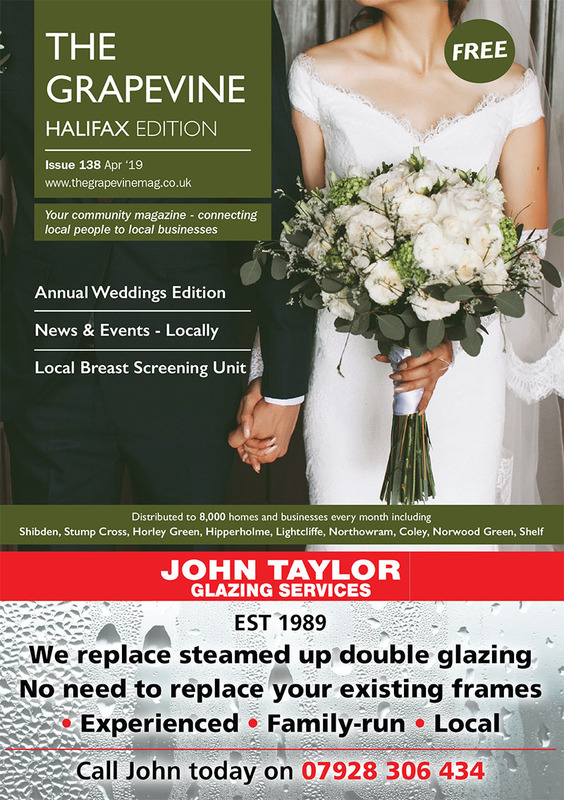 Click on the cover below to read the Halifax issue! 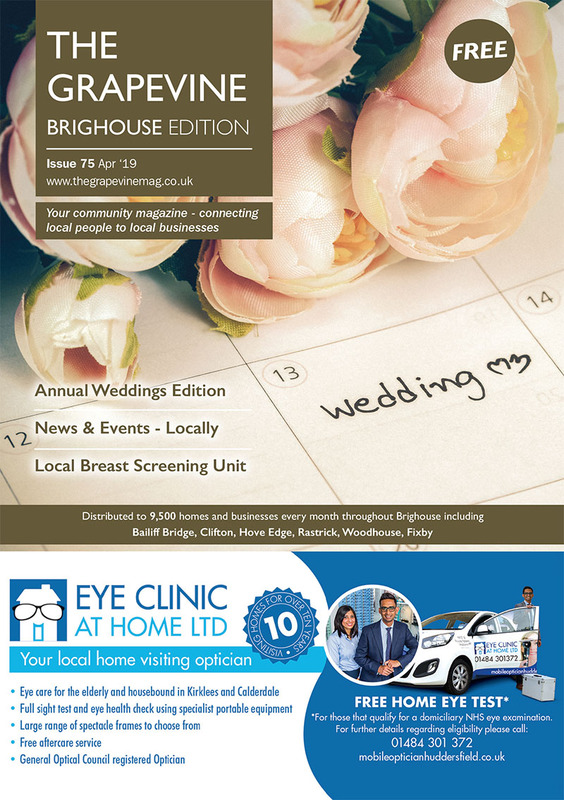 Click on the cover below to read the Brighouse issue! © Copyright 2019 Grapevine Publications Ltd.